Our client is a global company providing business intelligence and advisory services for clients across financial and consultancy sectors. With the huge demand from the market, currently they are looking for an energetic and driven candidates to join their big team in Hong Kong. 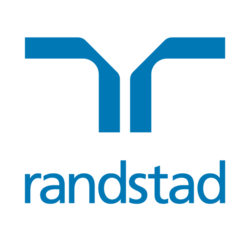 Click “Apply Now” or contact Zoe So at 2232-3425 / zoe.so@randstad.com.hk for more information.